Originally from the South of France, Marc has been living in Melbourne since 1998 and worked for the government at the Health Insurance Commission. 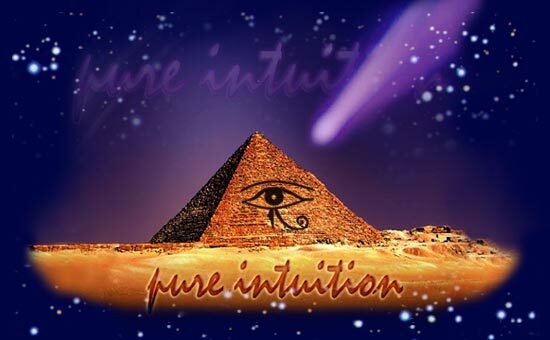 In the year 2000, Marc established his own business called Pure Intuition and has been practicing as a Counselor, Hypnotherapist and energy Healer. Since he was a child, Marc discovered he was in tune with external energies, and has devoted his life to exploring psychic development and ways to teach and assist his clients on their own healing journeys. Marc is also a Reiki Master and organizes Reiki Workshops. He is also a Member of the Australian Reiki Connection. He is an advanced Pranic Healer who studied at the Ashish Institute of Inner Studies under the guidance of Grand Master Choa Kok Sui and teacher Dr Hazel Wardha. In a session, Marc combines his counselling skills, his intuitive wisdom and various healing energy modalities, whenever appropriate, to ignite the client's own inner healing abilities in order to promote self-awareness and facilitate positive life changes, may they be on the physical, emotional, mental or spiritual level.